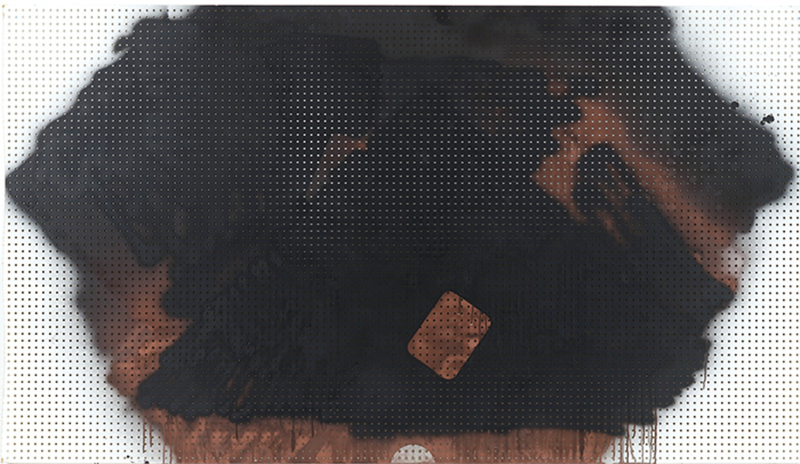 Michael Krebber, MP-KREBM-00095, 2013, spray paint on pegboard, 39 1/2 × 69 3/4". “What a painting cannot do.” So ends the short poem with which Michael Krebber opened his recent exhibition of abstract paintings and drawings. 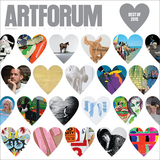 Krebber is often referred to approvingly as an artist’s artist, and his background as an assistant to Martin Kippenberger and the various conceptual and material conversations his work stages with the recent history of German art are frequently offered up as critical pieces of information for those keen to understand his oeuvre. Since the 1980s his work has developed to encompass a range of diverse practices and media, from Conceptualism to painting, although it is the problem of paintingof how to paint, and whythat has long preoccupied him.